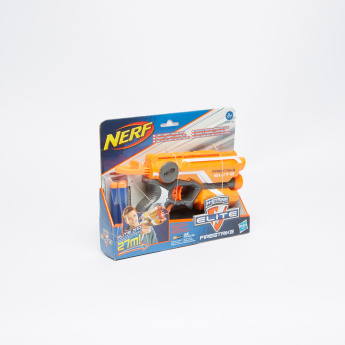 Gift your child this attractive toy gun and let him be a part of his imaginative army. 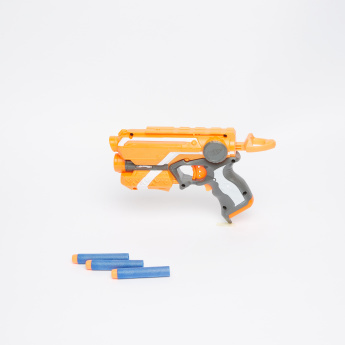 The gun makes realistic sounds and has a beam that reaches up to a distance of fifteen feet. It helps in developing your child's coordination skills. 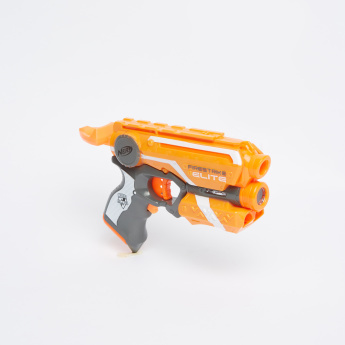 Feature 2 : Compact, lightweight and designed for accurate stealth strikes.